Dealing with high temperatures and humidity on race day is a critical success factor: If you can’t or don’t know how to do it, your day could end prematurely and most likely your finishing time will fall outside of your goal. 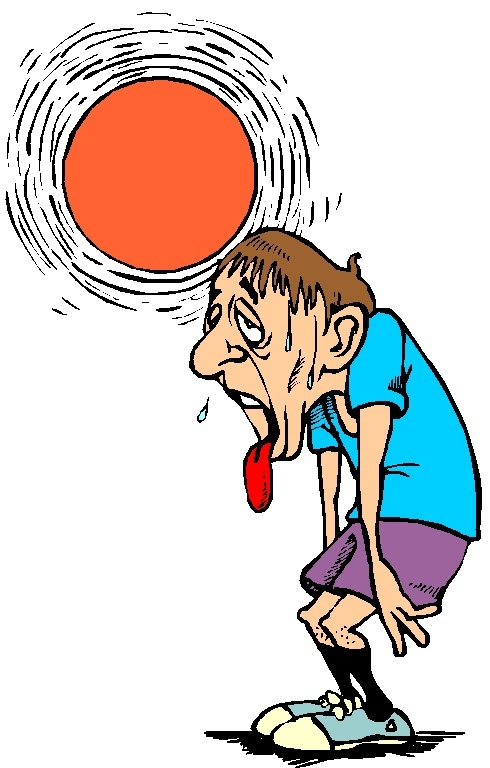 That said the heat affects many runners long before they reach the starting line. Simply based on where they live and the time of year, these folks spend the majority of their training schedule attempting to avoid the performance-killing effects of high temps. Increased heat means a distorted sense of perceived exertion (your easy pace feels really hard) and an increased heart rate (your body is working double time to keep cool and keep moving). But while your overall performance deteriorates when temps are above an “optimal” range, your muscles aren’t working any harder just because it’s hot. In fact, the opposite is true: the slower you run, the less stress you are placing on your running-specific muscles. Less stress means less work, and ultimately less adaptation. To put it another way, it’s like being able to bench press 100 lbs, but on really hot days you only put 85 lbs on the bar because it feels harder. The Marathon Nation focus is on quality, not quantity, and so we need to solve for this heat if the training is to work. So how do you continue to keep the pressure on your body to see progress, yet avoid overtraining? Here are three ideas you can use to adjust your workouts to compensate for the heat. Whatever you do, don’t train yourself so hard you earn a free hospital journey — it’s just not worth it! 2. Run slightly further because you’ll be going at a slower pace for a given effort / heart rate. If you wanted to run 7 miles at 9:00 pace, but you can only muster 9:30s or 9:45s, then extend your run to 8 or 8.5 miles. Just make sure you have means to stay hydrated and stay protected in the sun! Splitting tempo runs into intervals. Make that 6 mile tempo run into 3 x 2 miles or 2 x 3 miles with breaks in the middle to hydrate properly and get cool. Regardless of which option you chose for your particular workout (or entire training cycle), adapting how you train based on the conditions in which you have to train is critical. You can only ignore the realities of heat and its affect on your body and ability to run for so long; learn to bend like a reed! 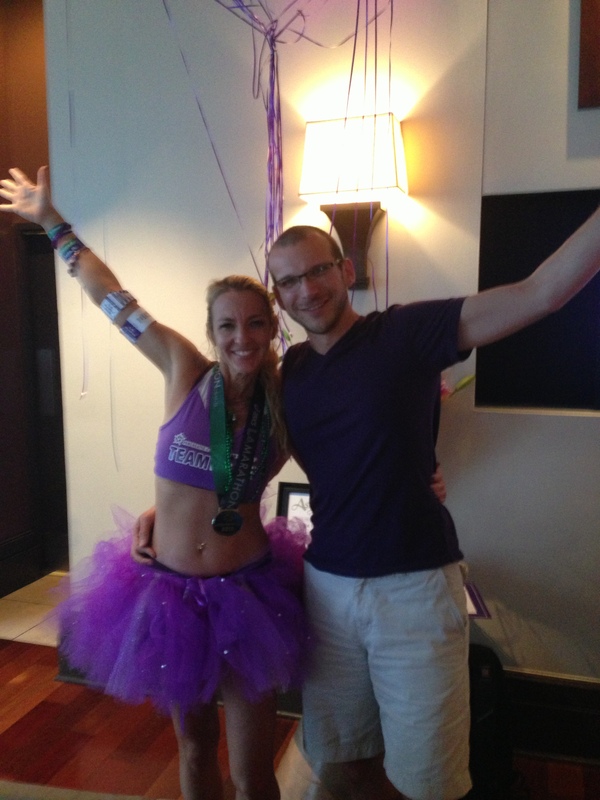 Christina Kyle was 19 years old when she was diagnosed with Crohn’s disease.“It was 11 years ago,” she says. “I thought, ‘OK, it will go away, I can take pills.” Unfortunately, it was a severe case of the gastrointestinal disease, one that necessitated major surgeries in 2009 and 2010. 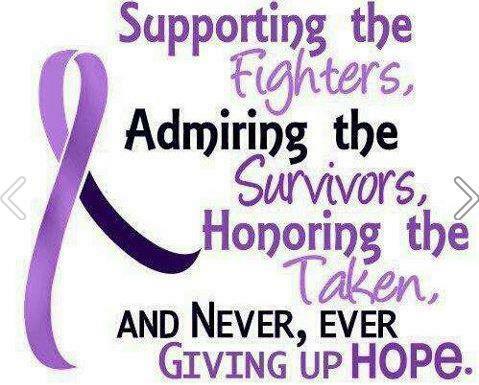 “It was four years ago that I was first hospitalized,” she remembers. “It was then that I realized I needed to do something about it. 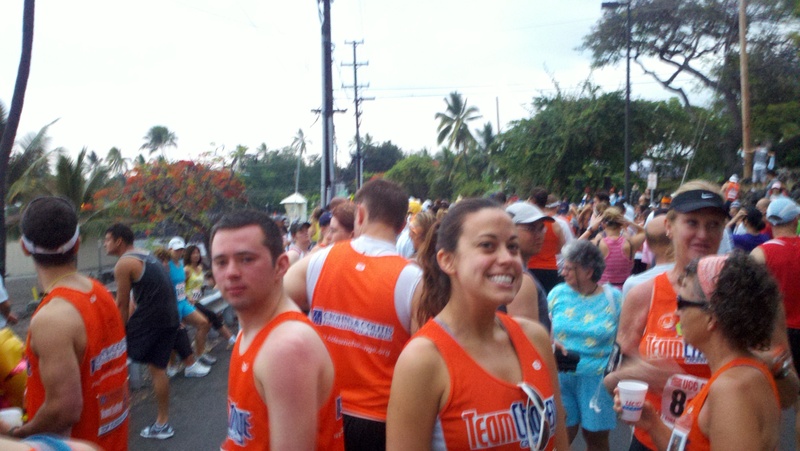 Her journey with Team Challenge led her to the Big Island of Hawaii and Kona, for the 2011 Kona Marathon. “It was gorgeous!” she recalls. “It’s a cute, quiet little island; very mellow. And running along the course is like nothing you’ve ever experienced.” Kona’s aloha spirit would entice Christina to return a year later. Luckily, her account management job had an opening, allowing her to make the transition. 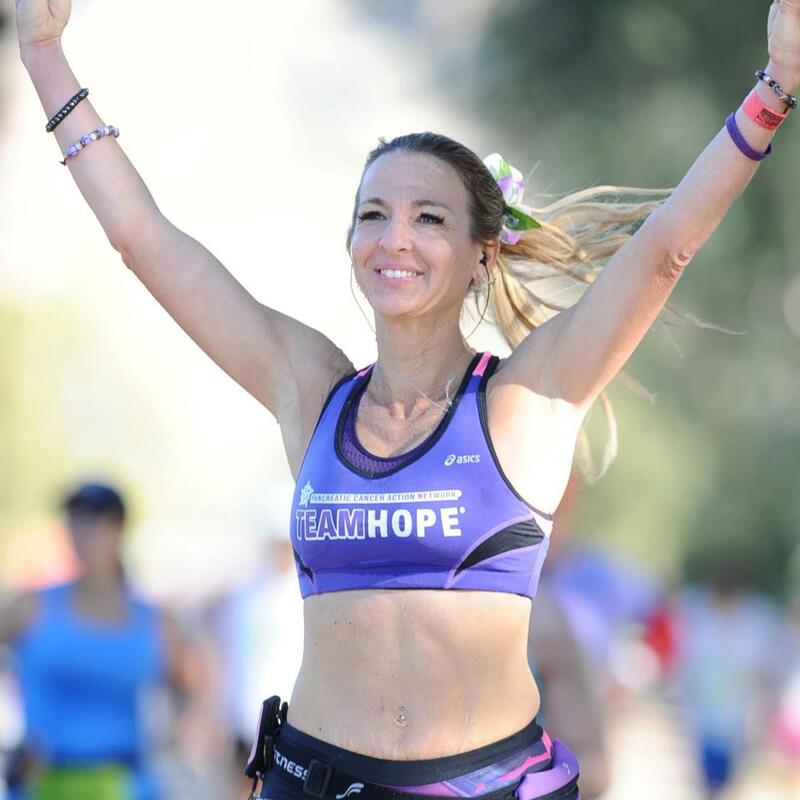 “It’s a great company and they make amazing matching donations for my goals.” In addition to her company, Christina feels blessed to have the support of great family, friends, doctors and coworkers, 13 of whom are making the trek to Kona this year to show their support. To join the Greater Los Angeles/Orange County Team Challenge chapter, contact Jessica Dean at jessicad@ccfa.org or 310-694-3343, or visit http://ccteamchallenge.force.com/ for more information about your local chapter. Valentine’s Day is two days away and is usually a card-and-candy holiday—throw in a candlelit dinner out on the town and you’re bound to overindulge in calories. While a romantic night is a great way to celebrate Valentine’s Day, there are other ways to be romantic with your significant other. And, if you’re solo, don’t pout on the couch alone with a spoon and a container of ice cream. Grab a buddy and check out new activities together. Here are eight activities you can do with a your special someone or a partner. 1.) Sign up for a Valentine’s Day (or weekend) run. 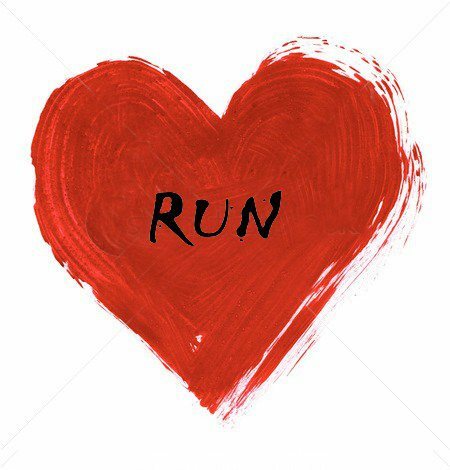 Whether you’re a seasoned runner looking to PR or a recreational runner looking for some fun; attached or unattached, get your heart pumping and celebrate Valentine’s Day at a race. Usually themed runs are fun, laid back and offer tins of entertainment and food. Why not make the Valentine’s Day and weekend healthy and fun. Break a sweat as you boost cardio and lift weights or stretch out those muscles. You and your partner can motivate each other. If you are single, sign up for a singles fitness class. Meet your new mate doing something you both like to do. Indoors or outdoors, rock climbing builds trust and confidence between you and your partner. Plus, rock climbing is a great way to build muscle. Challenge yourself; try something new and adventurous. 4) Enjoy a couple’s massage. After a day of activities, why not relax and pamper yourself with a nice massage? Not only is a massage a nice treat, but it’s also therapeutic and allows your body to release toxins and function better. Studies show that during a massage, large amounts of endorphins are released into the bloodstream. Pain and stress is reduced, while pleasant memories, sexual activity, and happy emotions are increased. 5) Make Valentines Day stretch into the weekend and take a camping trip. Get out of town and head for the woods. There’s nothing more romantic than sleeping under the stars with your partner. Or, grab your friends for a fun and adventurous trip. Explore all the hiking trails during the day, and at night cook, some delicious campfire foods while stargazing. Spice up your kitchen skills and impress others with new recipes that you learn from a cooking class. It’s a great way to interact with your partner, or meet new people who are interested in cooking. You can learn new cooking techniques, tasty recipes, how to pair wines, and more. Whether you want to improve your wiggle dance or learn how to tango, dancing will get your heart rate up. Not only can you improve your coordination skills, but there’s also something sensational about dancing with your partner. You don’t have to be a pro to learn how to dance, be open-minded, have fun and watch your significant other move. Or, grab your friends for a fun evening of music and dancing. 8) Lace up your skates! Hold hands as you skate around a roller rink or ice rink and pretend you’re a kid again. Spin and jump as you show off your amazing skating skills. Even if you’re not an Olympic skater, trying a few tricks is always fun. You might end up with a few bumps or bruises, but just think about how much laughter will occur because you just let go and have fun. Go ahead, be adventurous and try something new this Valentine’s Day. Just think: if you do an activity or two throughout the day, you won’t feel too guilty when you have a piece of chocolate later. Regardless of your relationship status, enjoy the day with someone you care about and create fun memories with your loved ones.